Seamless communication at your desk or on the road. 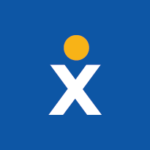 Use the Nextiva App to stay connected to employees, clients and colleagues, from anywhere you're working. 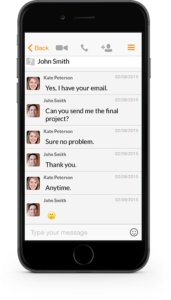 Progressive Communication Products works diligently to represent and offer the best in mobile and computer based communication tools. The Nextiva App is one of those versatile applications that can be used on Android, iOS, Mac OSX and PC devices. 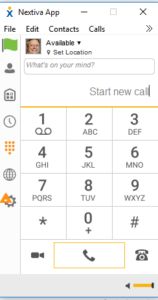 Consider being able to receive and make calls from your Smartphone as if you were in the office using your desktop phone system. How about being able to use your Android, iPad or Surface Pro tablet to do the same as your Smartphone. Or, even use your PC desktop or laptop to handle important business calls and transactions as if you were in your own office.